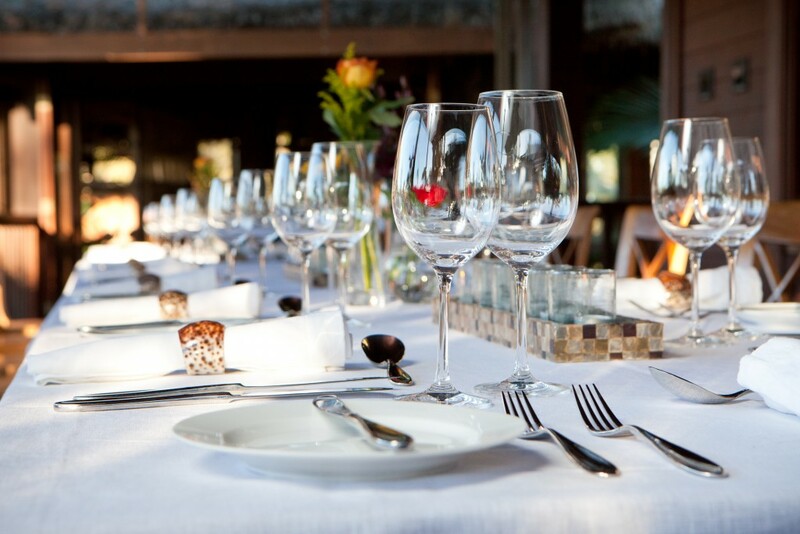 The Makepeace Island team and our partners are experts in creating bespoke events and experiences to ensure that your special occasion is a true-life experience. 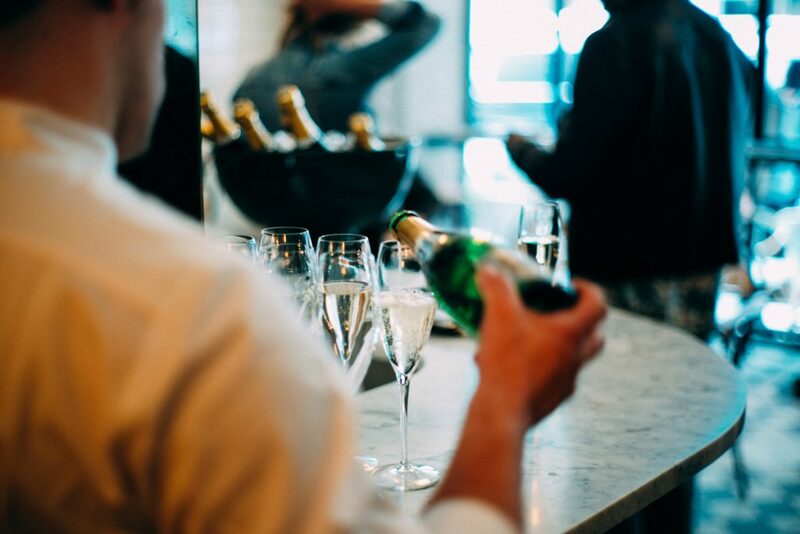 Special occasions and bespoke events should be planned well in advance, to ensure we can create an incredible experience focused on your vision, incorporating your key touch points. Creating the ultimate event is all about location, an experienced team and the ability to surpass expectation. 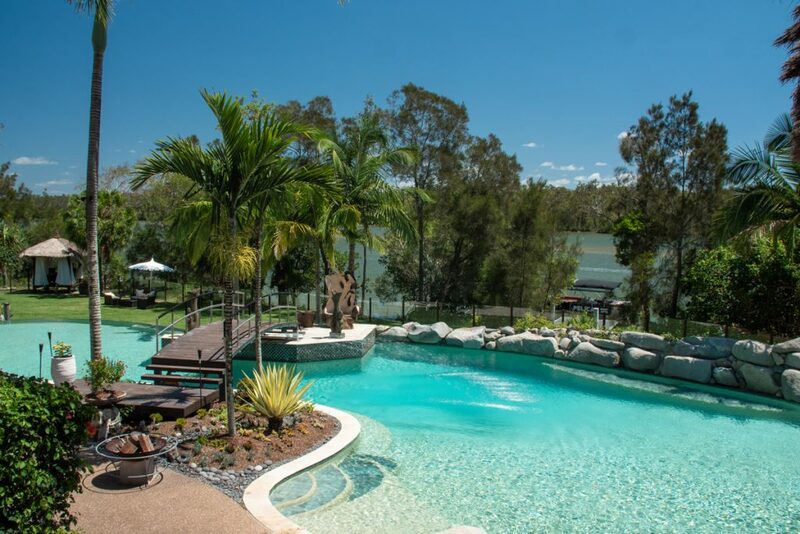 Makepeace Island ticks all the boxes! From significant birthdays to anniversary celebrations with family and friends, proposals or your own private island honeymoon. 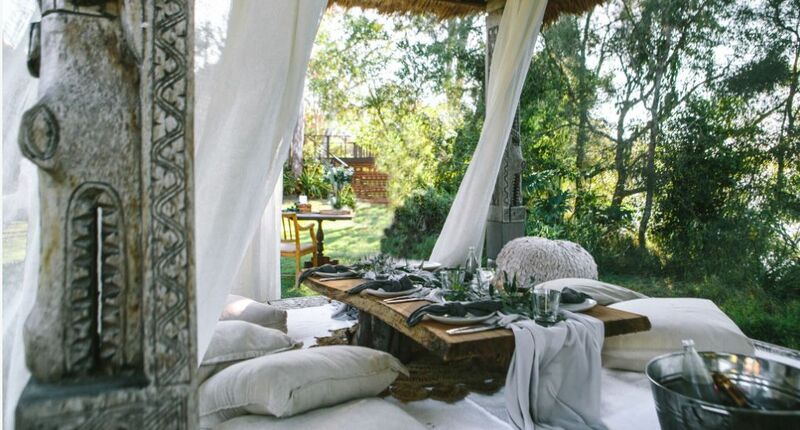 We can assist to organise, style and curate an unforgettable experience that will be reminisced for years to come. In this fast-paced world, Makepeace Island offers the perfect haven for family and friends to spend precious time together in true relaxed comfort. With many different venues and activities, both on and off island, you can easily find the perfect balance of togetherness and space for families and friends. The Makepeace team specialize in intimate residential conferences, meetings and incentive groups. Whether it be in The Lounge, Long Bar, Poolside or in one of the many stunning outdoor locations, our team are masters at blending business and pleasure. With an array of activities both on and off island you can include fun, challenging and engaging team building experiences. Makepeace Island is the perfect location to stimulate the mind, recharge the batteries and motivate the sensors of to simply have fun!